OVERVIEW Portability and quality. 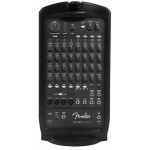 The Fender Passport VENUE is a self-contained portable a.. The 8-channel Fender Passport 500 PRO Portable PA system is Fender's most powerful portable PA syste..
OVERVIEW Inclusive portable PA system. 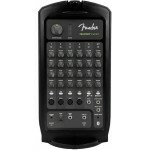 The Fender Passport series of portable PA systems h..